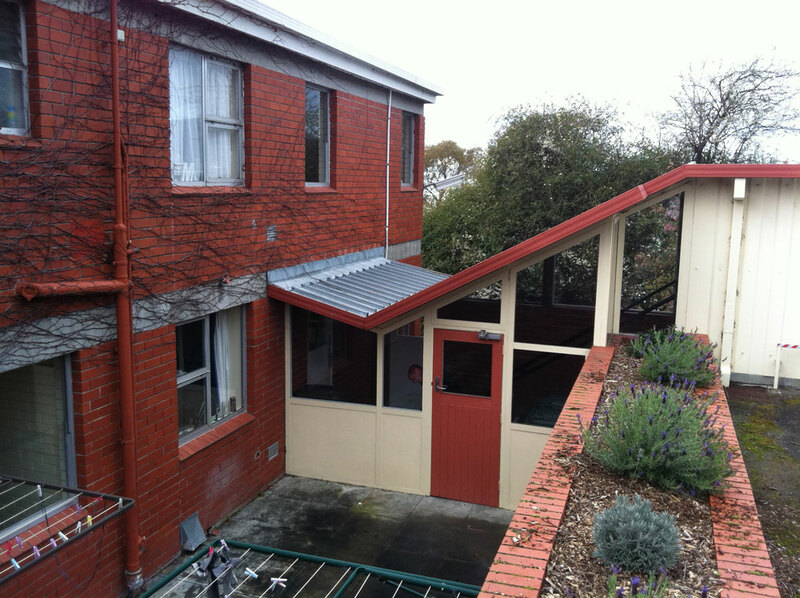 Macquarie Builders were required to complete alterations and additions to the Jane Franklin Hall site in South Hobart. The proposed link building will connect the Horton building and Aldridge building together. Jane Franklin Hall is a residential college of the University of Tasmania. The new link building will provide 9 new rooms to accommodate Jane Franklin students.